Includes a plastic sheath with clip. 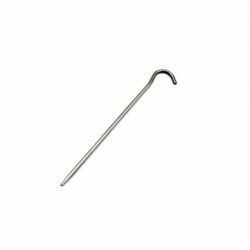 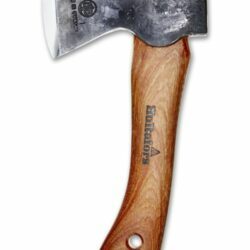 An original Swedish FireSteel Scout, with approximately 3,000 strikes, twist locks into the handle for lighting campfires, gas stoves, and barbecues. 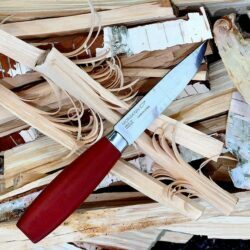 Swedish FireSteel firestarter works equally well when wet, performs at all altitudes, and produces a 2,980°C (5,400°F) spark. 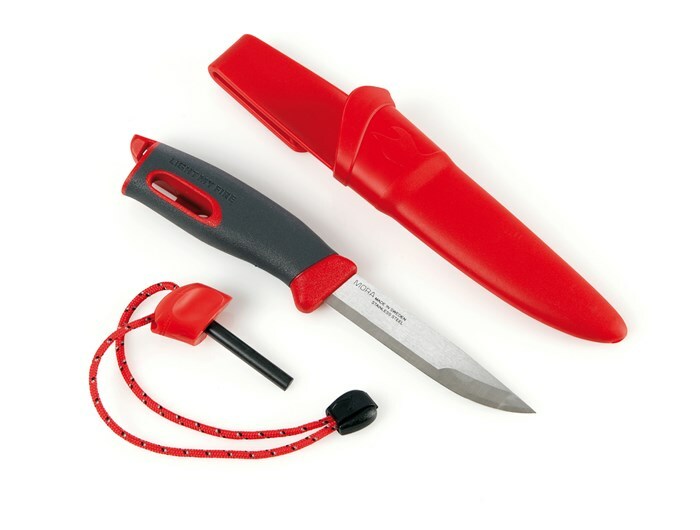 The Swedish Fireknife by Light My Fire is more than just a knife, more than just a fire starter. 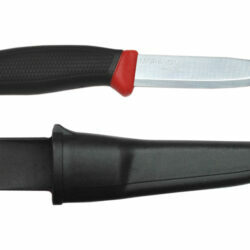 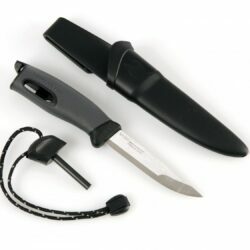 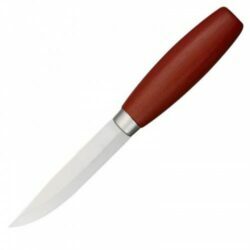 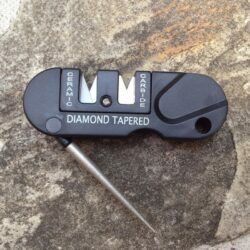 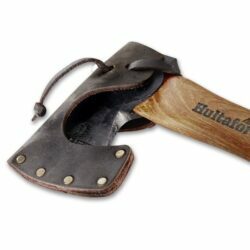 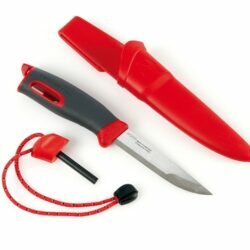 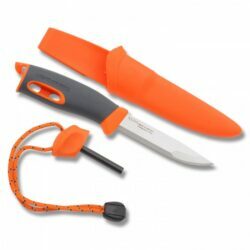 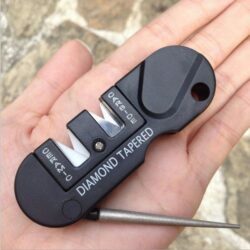 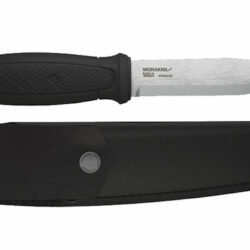 [vc_row type=”container” padding_top=”” padding_bottom=””][vc_column][vc_column_text]A colorful outdoor knife with Swedish FireSteel® fire starter. 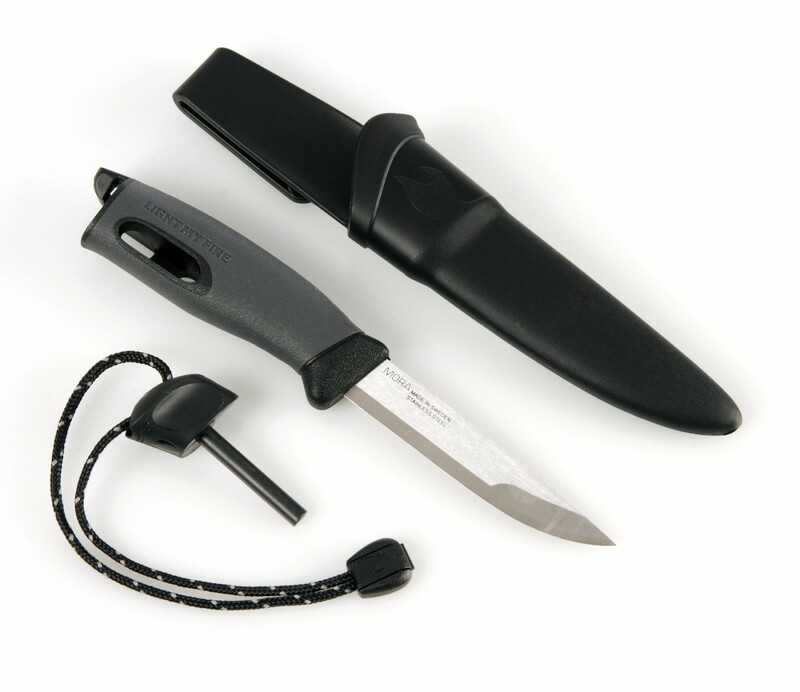 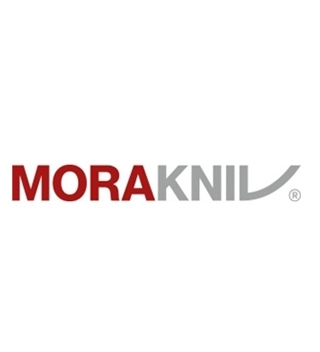 The Swedish FireKnife is a collaboration between Light My Fire and Mora of Sweden. 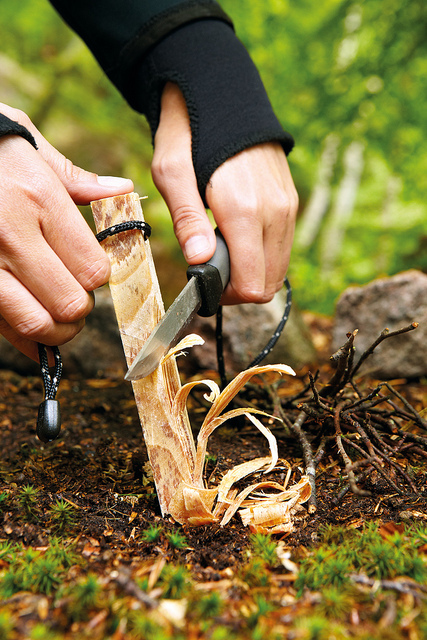 In 1995 our found er, Michael Odqvist, came across an age-old secret – MayaSticks. 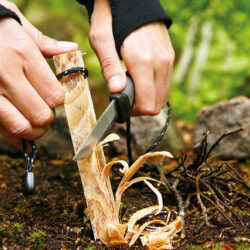 He was fascinated by the sheer brilliance of this resinous kindling. Not only was it a quick, easy and reliable way to get a fire going, the sticks were also completely natural, produced from waste – the stumps left from felled pine trees – by locals in Guatemala. 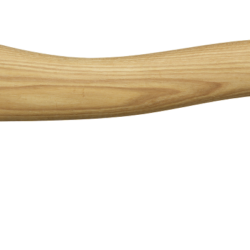 By starting fair trade production on a larger scale, Michael helped 400 of these descendents of Maya Indians make more money so that they were able to start sending their children to school.